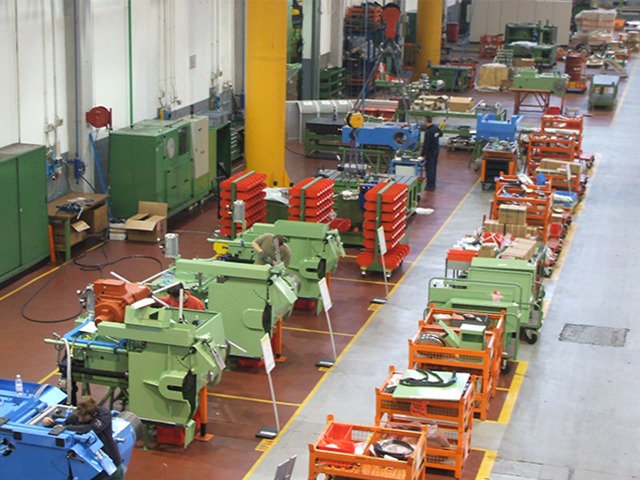 Do you want to know the park machines that Pomini workshops put at your disposal for your work? Grinding, milling, boring, turning are the main services offered in the field of mechanical machining. third parties. 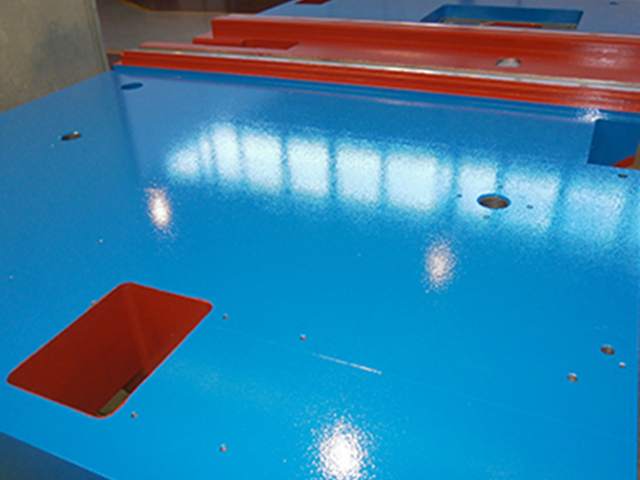 The grinding service is the pride of our machine park, guaranteeing centesimal finishes. 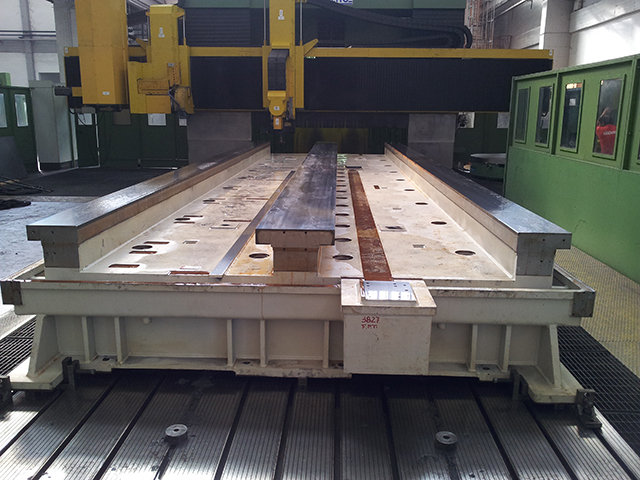 on large parts, up to 16500 x 4100x 2000 mm, on latest generation machines. 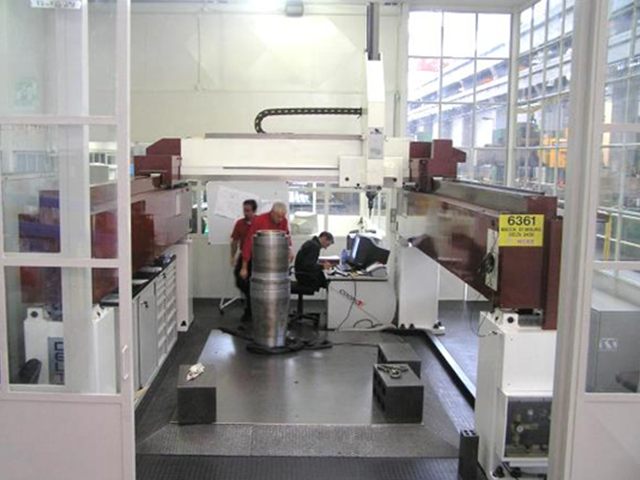 The service of milling and grooving is available to customers for parts with dimensions maximums in milling of 12000 x 2000 x 1900 mm, and in reaming of 8000 x 3000 mm, with the aid of of a very versatile instrumentation supplied with machines. The turning service, both vertical and parallel, reaches the maximum diameter of 800 mm in parallel and 2500 mm in vertical position, with lathe grinding as standard. The adequate and supplied equipment allows the handling of castings or heavy carpentry, with the possibility of painting or packaging to customer specifications. The specialization in the realization of prototypes and small series makes Officine Pomini an ideal partner thanks to the high degree of elasticity and flexibility that has always distinguished the relationship with customers. Unique piece and small series mean design, study of the best solution in the processing, equipment, in a approach from zero defects to zero errors. All this is accompanied by a careful approach to costs and delivery times, always urgent. in the realization of large spare parts. The service provided requires highly specialized and motivated personnel, solid but technologically advanced machinery, equipment and measuring instruments to match the situation. With a team of mechatronic technicians, we are able to cover the assembly needs of mechanical units, machines and complex plants, in different industrial sectors. We can handle small, medium or large orders complete with pneumatic, hydraulic and electrical parts. Each order is developed according to the customer's specifications and in compliance with scheduled commercial agreements. Many years of experience of our technicians and a close collaboration with the best companies in the field of industrial packaging, allows us to design, realize, execute, any type of packaging, from the solution by air, fast and small, to the large box with any type of shipment. Possibility of following any type of regulations in force (UNI 9151 , DIN, A.S.) with relative certification. All our wooden packages follow ISPM 15 fumigation treatment. Protection of materials inside the packaging using anti-corrosion products (VPCI-368D, VCI, VCI PAPER, TECTYL 506-WD, ECC), resistant to salt, temperature changes, etc.. We are also able to design any type of loading surface designed to suit your products. Possibility of loading in container boxes, open tops, high cube, flat racks, exceptional transport, intermodal, etc. . 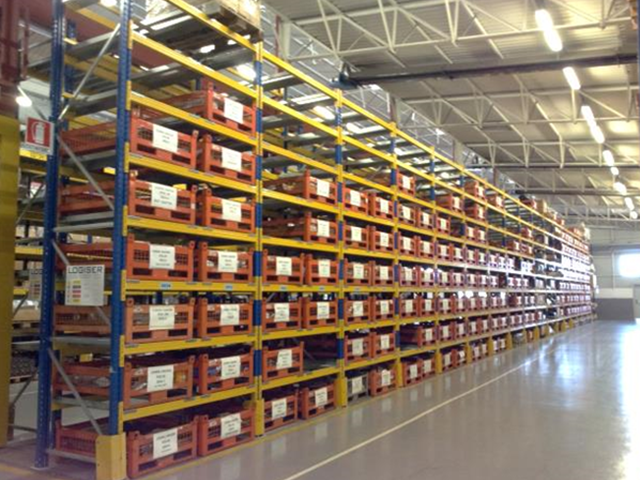 External storage and loading area of 1000 m2. Indoor covered storage and loading area of 600 m2. DDT telematics management of entry - exit: SAP. An industrial spray and brush painting service is offered, which can be carried out on any type of metal (aluminium, steel, iron, cast iron, etc. ), ISO 12944 certification (world standard on corrosion) that allows you to achieve levels of corrosion resistance and heat of high entity. Possibility to fill the surfaces and to respond to any of your needs or those of your customers, following any painting specification. (RAL, RAL DESIGN, MUNSELL, B.S., etc.) and with any thickness. There are two areas of 500 and 400 square meters respectively, with overhead travelling cranes, each with a pressurized cabin with a working surface from 9000 x 4000 x 3000 mm of the capacity of 20,000 kg. and a wall with suction used as an additional area for painting and washing. Possibility of protecting the processed surfaces with special anti-corrosion products (VPCI-368D, VCI, VCI PAPER, TECTYL 506-WD, etc. ), resistant to salt, temperature changes, etc..